Now it’s up to the Angels to finally build a winner around him. 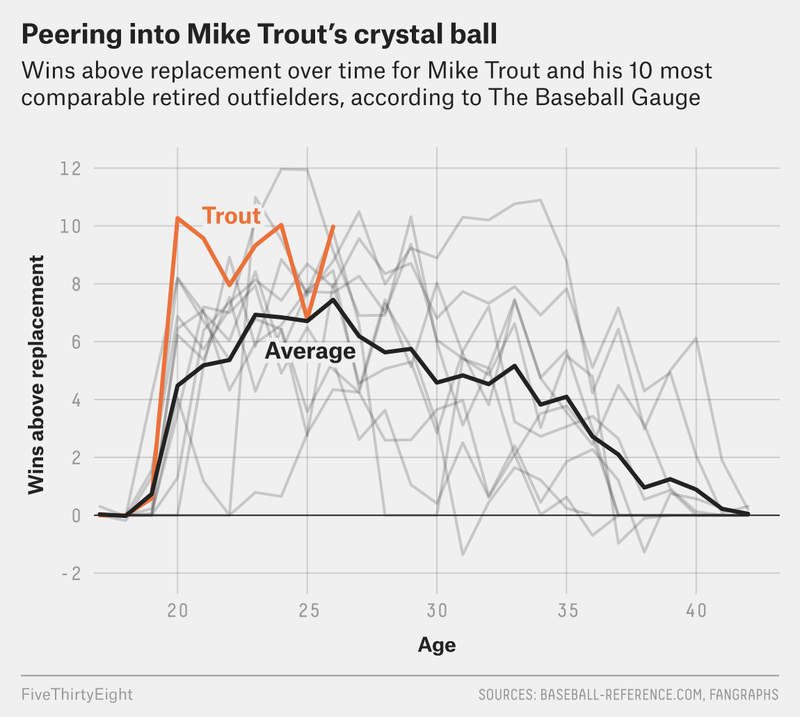 Mike Trout will be an Angel through his age-38 season. According to a mix of WAR from FanGraphs and Baseball-Reference.com. Basic assumptions which, granted, may need re-examining. Angels shortstop Andrelton Simmons will be a free agent after 2020.